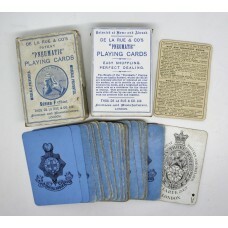 A full set of "Pneumatic" cards, each with the Royal Sussex Regim..
A shoulder title for the Royal Sussex Regiment (ROYAL SUSSEX). 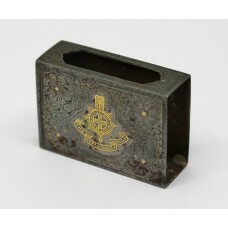 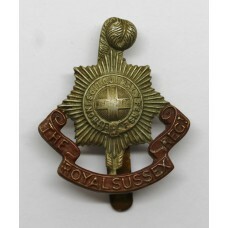 In..
A bi-metal cap badge with sweat holes for the Royal Sussex Regime..
A bi-metal cap badge for the Royal Sussex Regt. 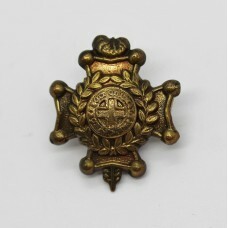 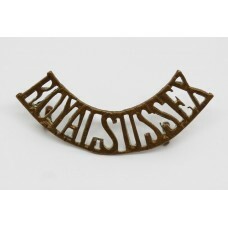 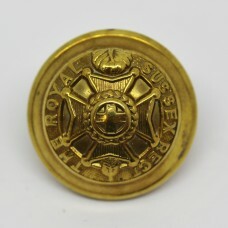 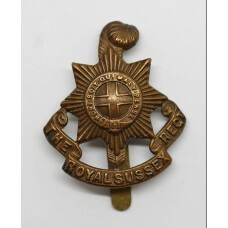 In good cond..
A brass collar badge for the Royal Sussex Regiment. 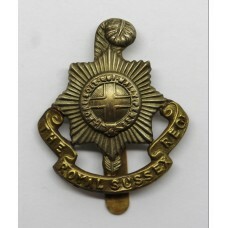 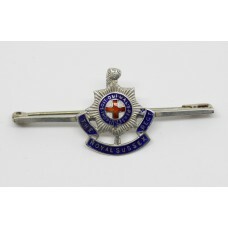 In good ..
A brass collar badge for the Royal Sussex Regiment. 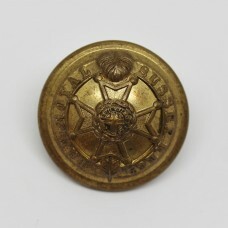 in good condi..
An officer's large button for the Royal Sussex Regt.. Made by J.R..
A large Officer's button for the Royal Sussex Regiment. 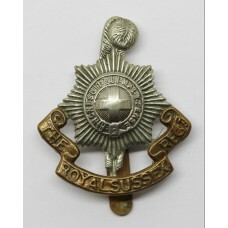 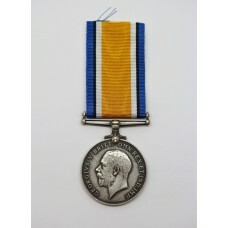 Made by G..
A silver and enamel sweetheart badge for the Royal Sussex Regt.In..
A first world war,1916, all brass economy issue cap badge for the..
A first world war British War medal to 290355 Private Isaac Gibso..